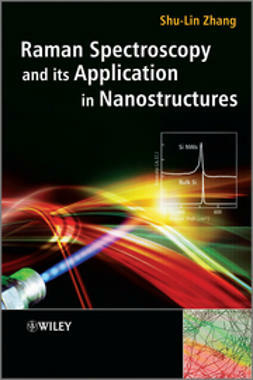 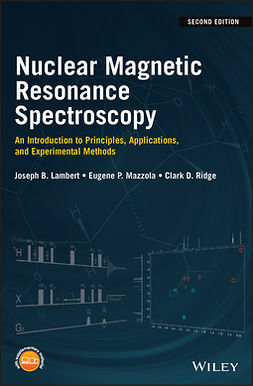 This book offers a pragmatic guide to navigating through the complex maze of EPR/ESR spectroscopy fundamentals, techniques, and applications. 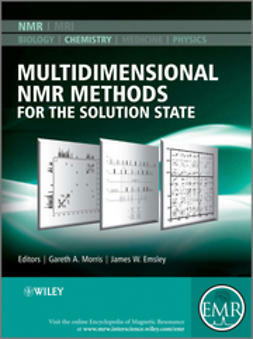 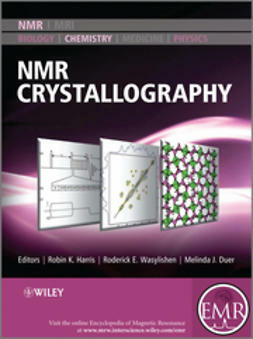 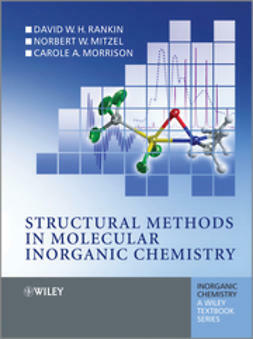 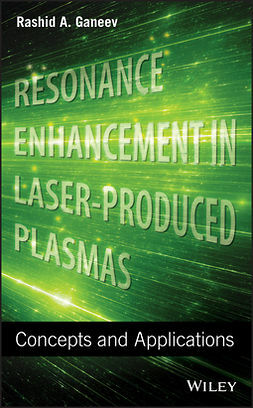 Written for the scientist who is new to EPR spectroscopy, the editors have prepared a volume that de-mystifies the basic fundamentals without weighting readers down with detailed physics and mathematics, and then presents clear approaches in specific application areas. 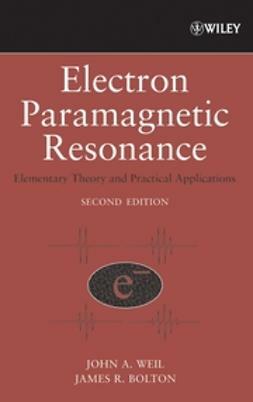 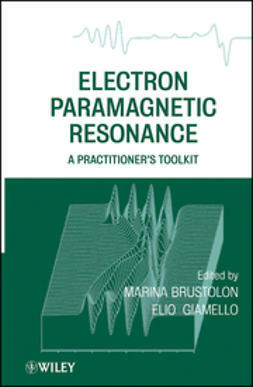 The first part presents basic fundamentals and advantages of electron paramagnetic resonance spectrscopy. 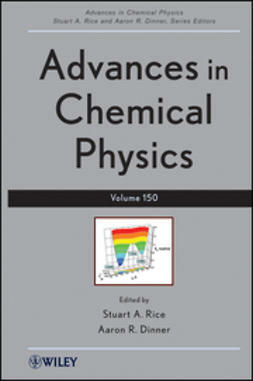 The second part explores severalapplication areas including chemistry, biology, medicine, materials and geology. 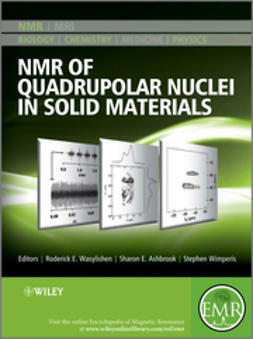 A frequently-asked-questions sections focuses on practicalquestions, such as the size of sample, etc. 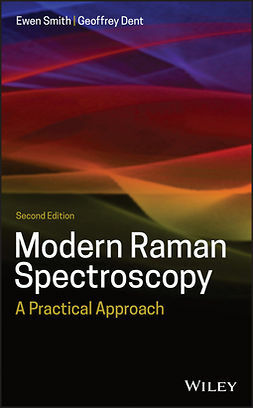 It's an ideal, hands-on reference for chemists and researchers in the pharmaceutical and materials (semiconductor) industries who are looking for a basic introduction to EPR spectroscopy.